unique stained glass, one of a kind - joannahedleys jimdo page! Based in the heart of France, surrounded by idyllic countryside Joanna designs and makes beautiful bespoke stained glass windows. She also makes beautiful fused glass jewellery, offers a restoration service, teaches a whole array of fabulous courses, and you can even stay in their Eco Glamping site! If you would like to get in touch please use the contact form below to discuss the possibilities! 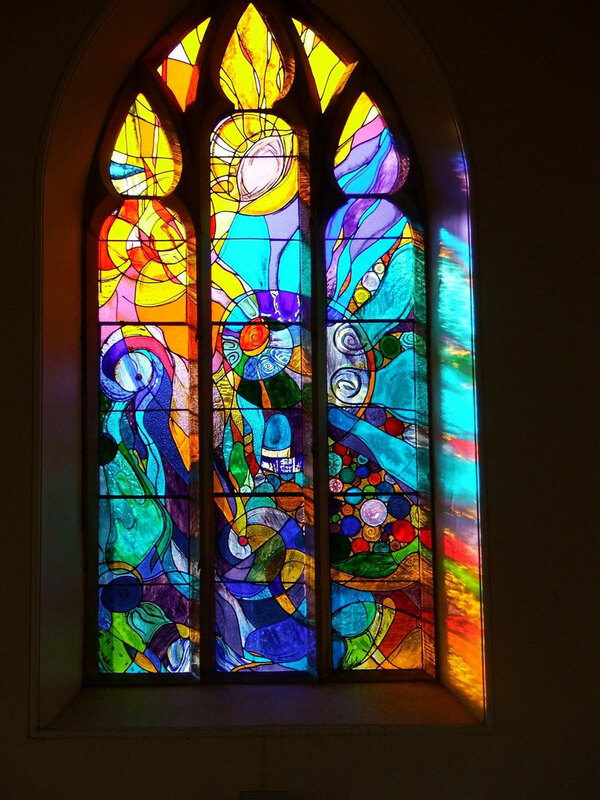 To have your own bespoke stained glass window made to measure click here for more information.